There are 2 reviews of ManRose. Pity the uninspired grunts who came up with what has to be one of the most unfortunate names for a perfume. Luckily the thing itself is a sprightly little number even if not making any perceptible bid for originality. This is an aerial rose tinged with citrus and greens at the start giving it almost a fougère like feel but which eventually settles on a bed of clean vetiver and soft cardamom. The rose note has the characteristic brightness that comes from a pairing with geranium which darkens ever so slightly in the later stages when a dab of patchouli becomes evident. Completely pleasant and eminently wearable, but firmly middle-of-the-road – ManRose makes not the slightest effort to do something different and thus smells pretty familiar from the get go. Perfumery is full of wheels being reinvented and this is one, but it rolls just fine. MARNI ROSE Eau de Parfum EDP Italian Perfume ~ Etro ManRose ~ Pepper -- Sealed! There are no member images of ManRose yet. Why not be the first? 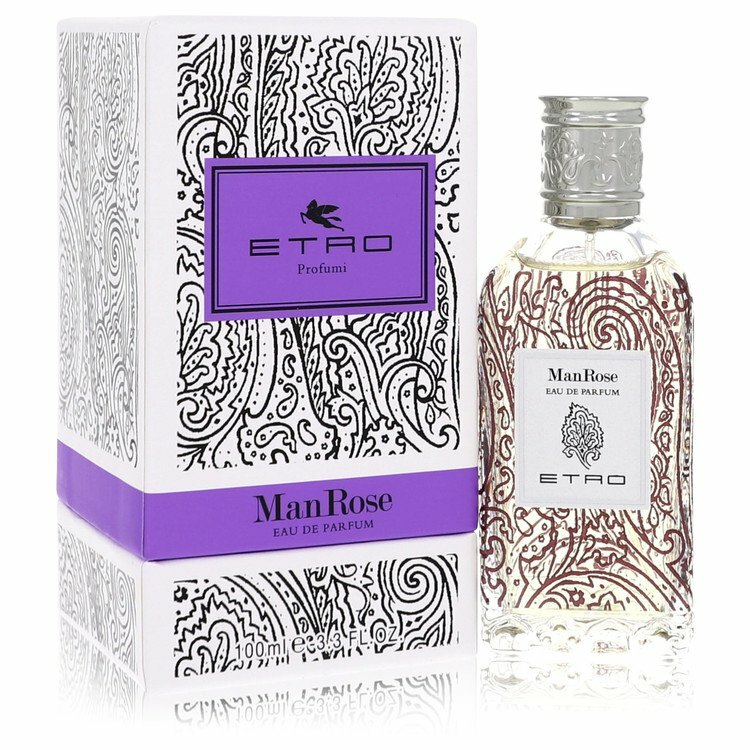 Very impressed with Etros "Manrose"